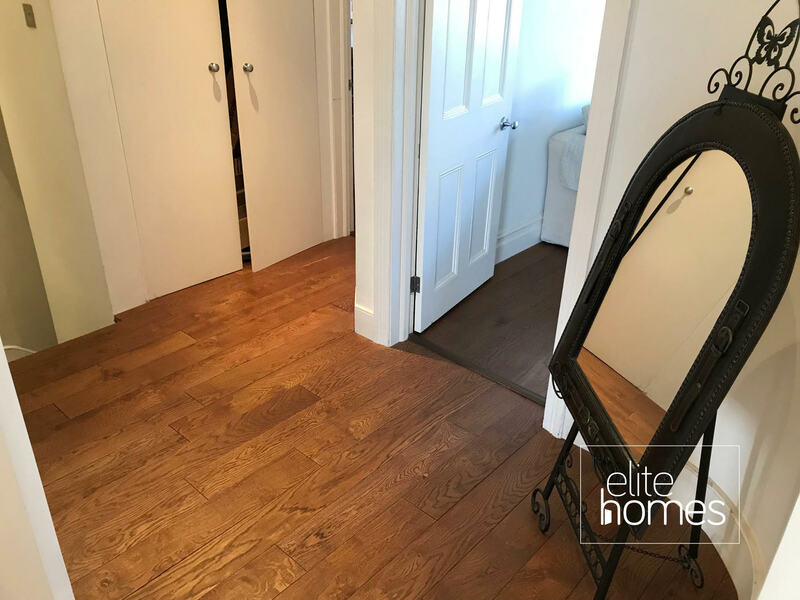 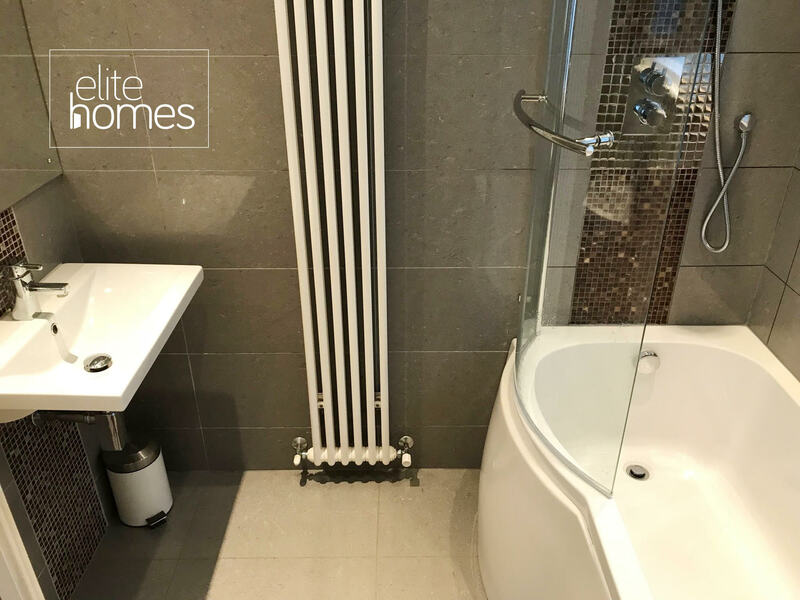 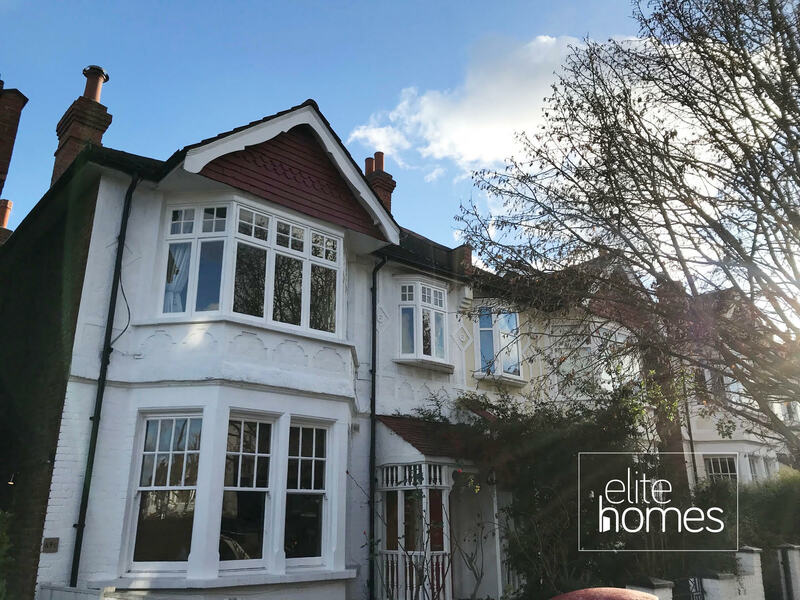 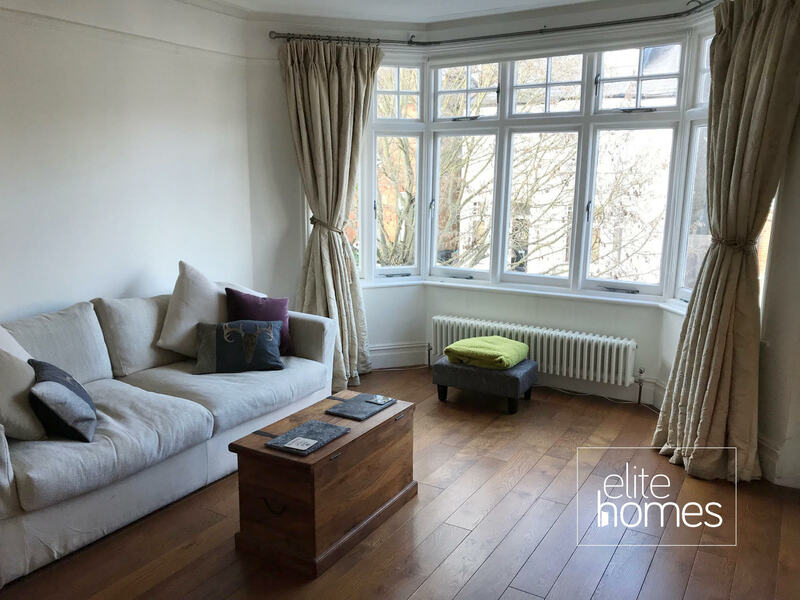 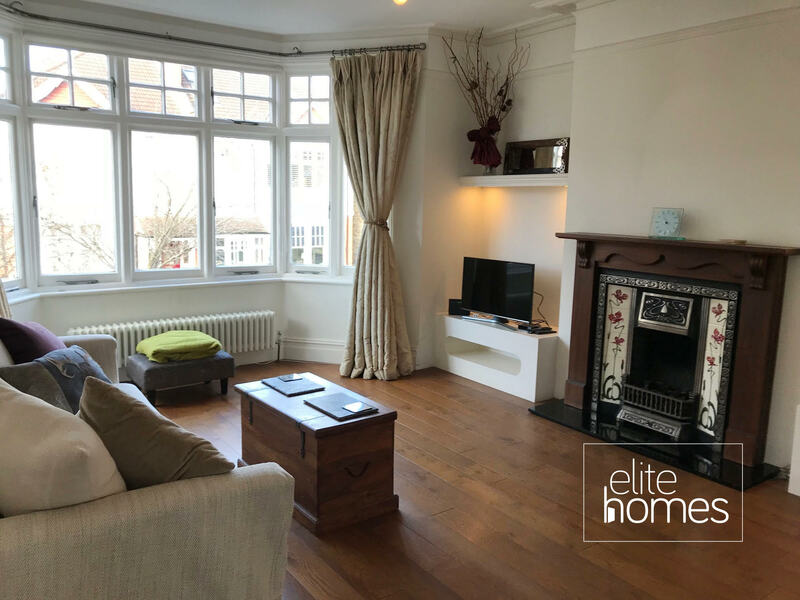 Elite Homes have the pleasure in offering a highly sought after fantastic condition 3 bedroom 1st floor maisonette in Wimbledon, SW19. 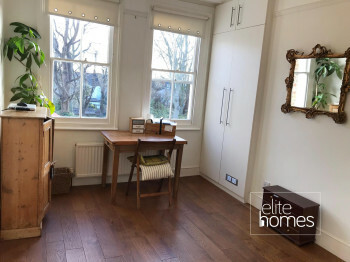 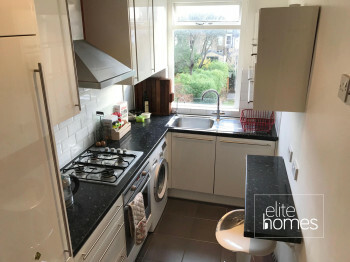 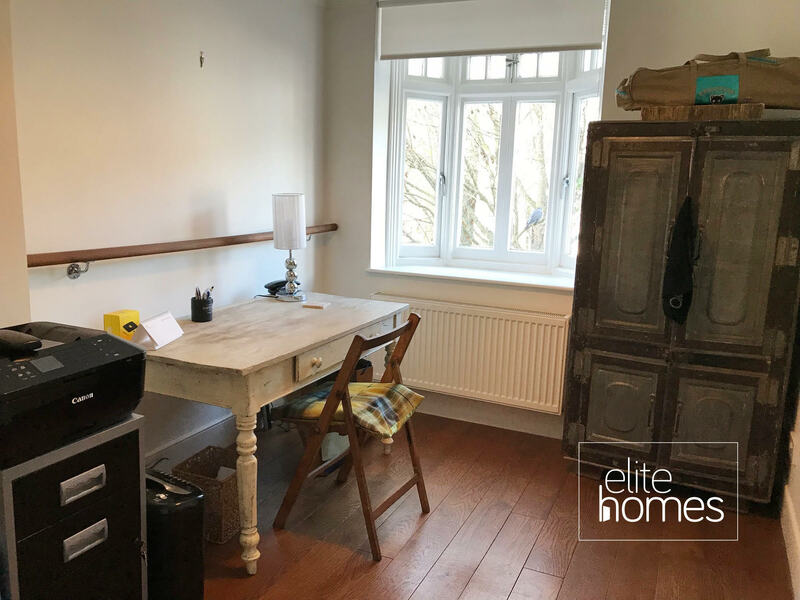 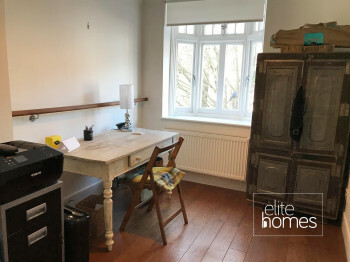 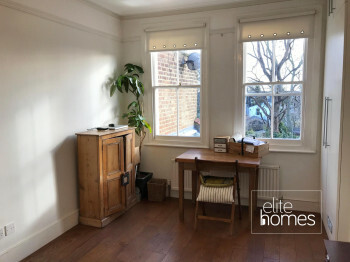 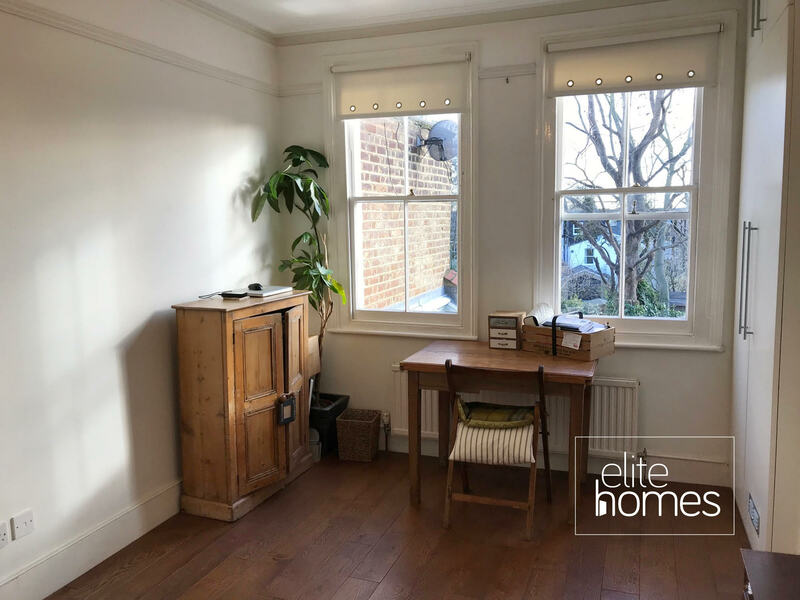 The property is located on a quiet residential street, is within a 5 minute walk to Wimbledon Park underground station and Wimbledon overground station making easy access to central London. Great condition throughout including oak flooring throughout. 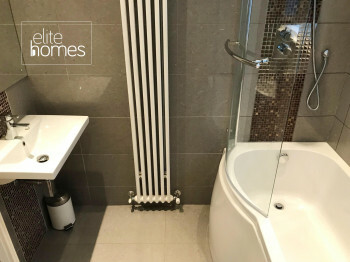 Local to Wimbledon Tennis and golf park. 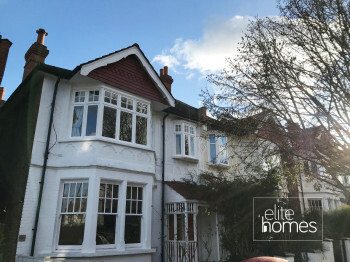 Outstanding graded schools within catchment of the property. Please note the property is available from the 15/01/18, bills are excluded from the rent.